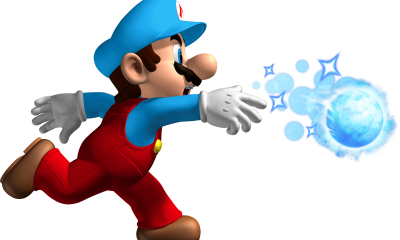 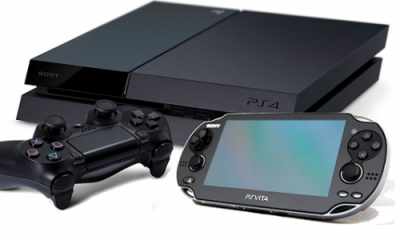 How might Sony respond to the Nintendo NX? 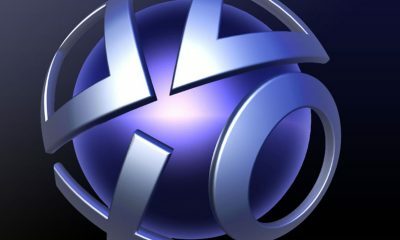 PlayStation Plus: Are You Ready for Sony’s new ‘Vote to Play’ Feature? 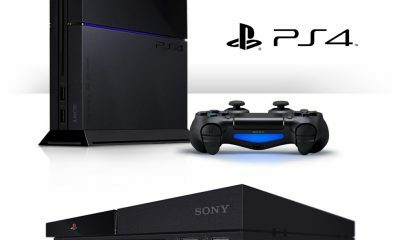 Is the PS4’s true competitor set to be the Nintendo NX? 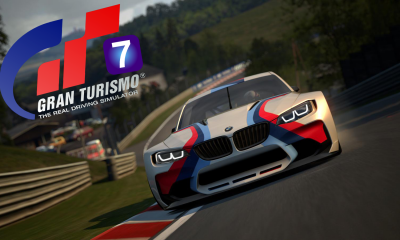 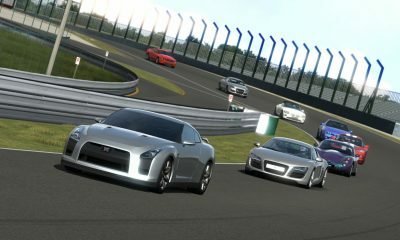 When Can We Expect Gran Turismo 7? 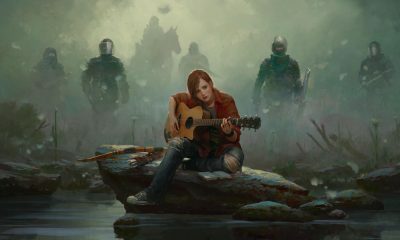 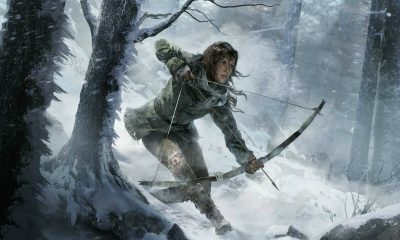 Was The Last of Us 2 just revealed? 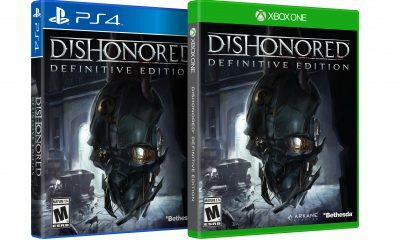 Could Battlefield 2143 be Incoming? 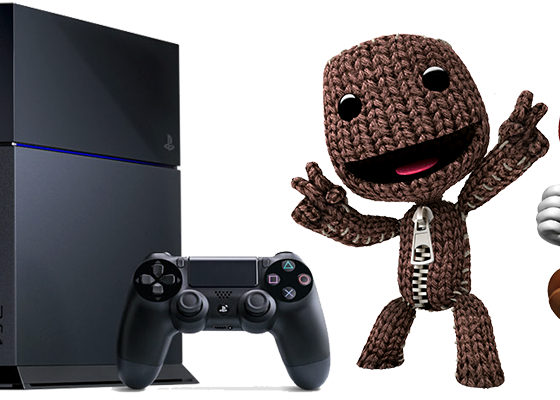 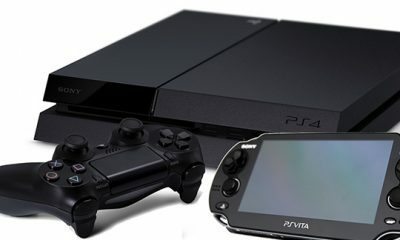 Ps4 and PS Vita Bundle: Rumors or Reality?